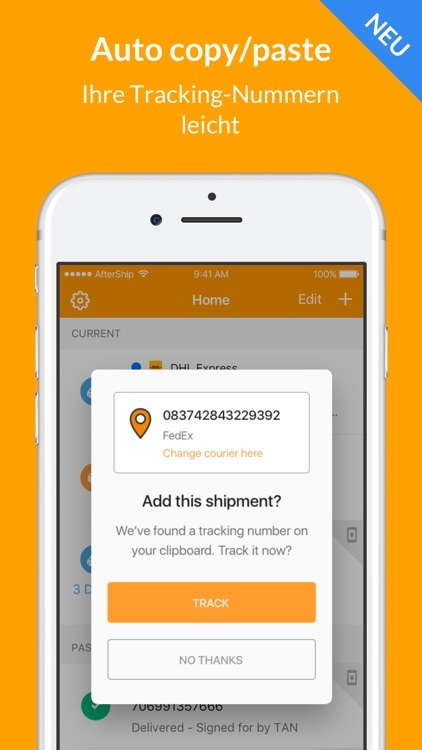 Download AfterShip iOS package tracker app to track all your shipments in one simple and beautiful app! 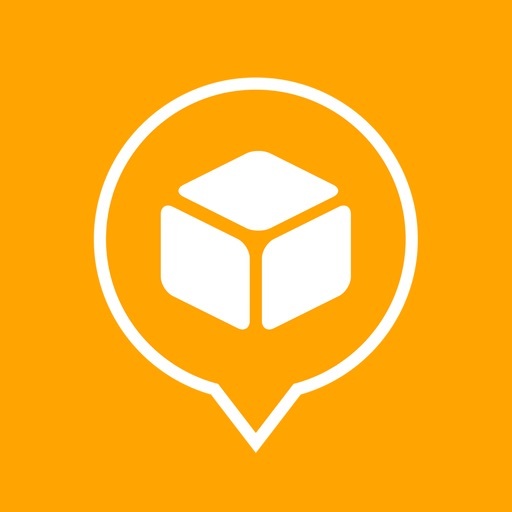 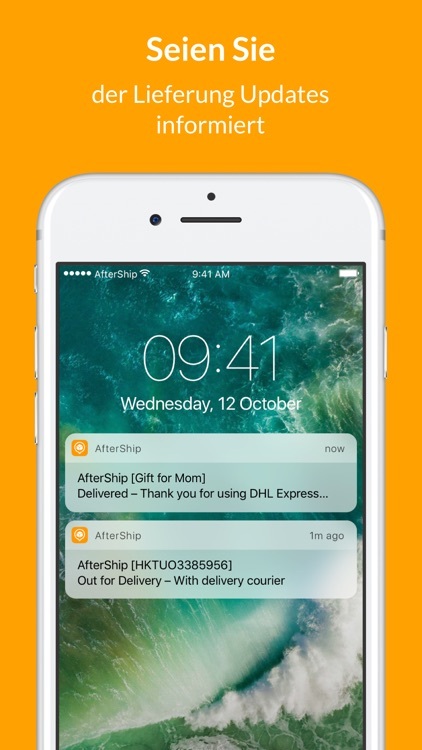 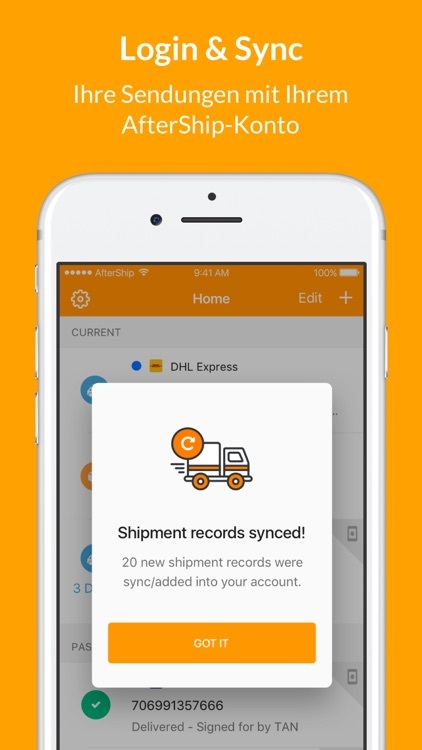 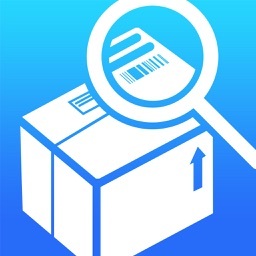 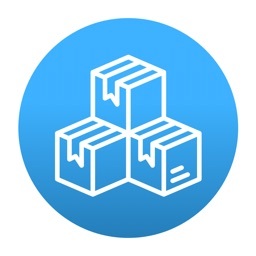 AfterShip is the only iOS package tracker app to support 370+ couriers! 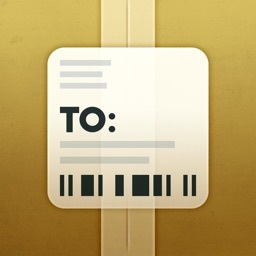 List of couriers below. 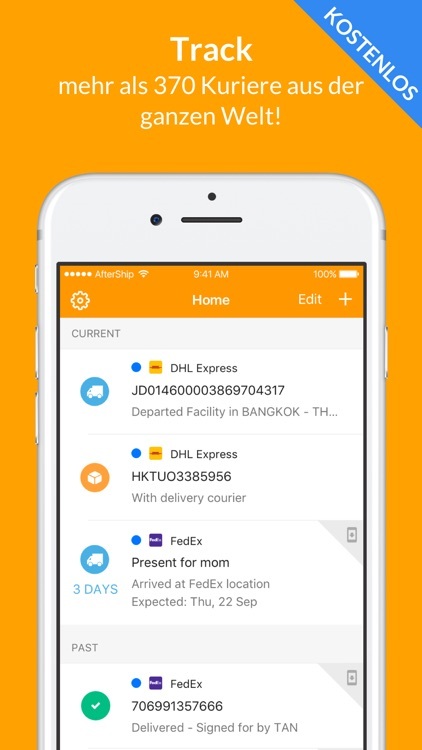 Track 370+ Carriers for FREE! 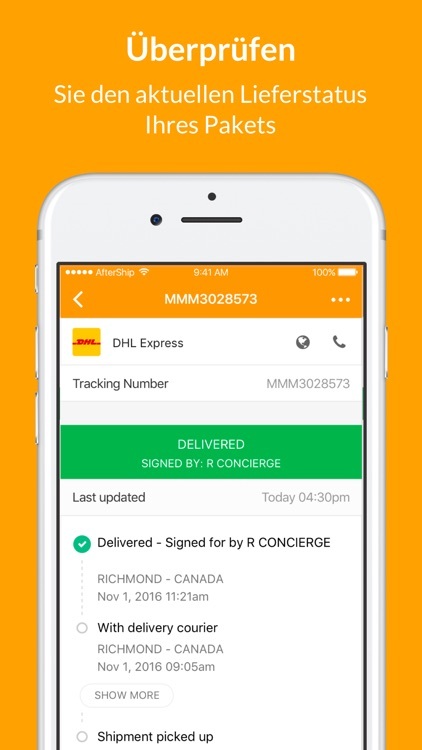 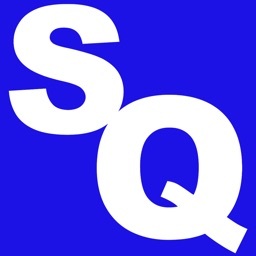 Download the app to check the full list of couriers we support.